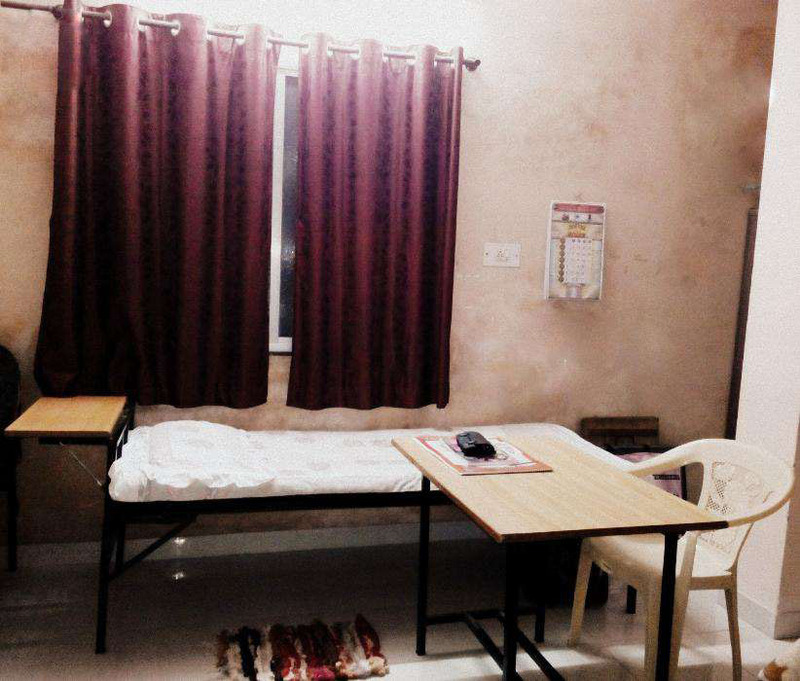 Lessor > Girls Hostel | Trimurti Nagar , Nagpur. 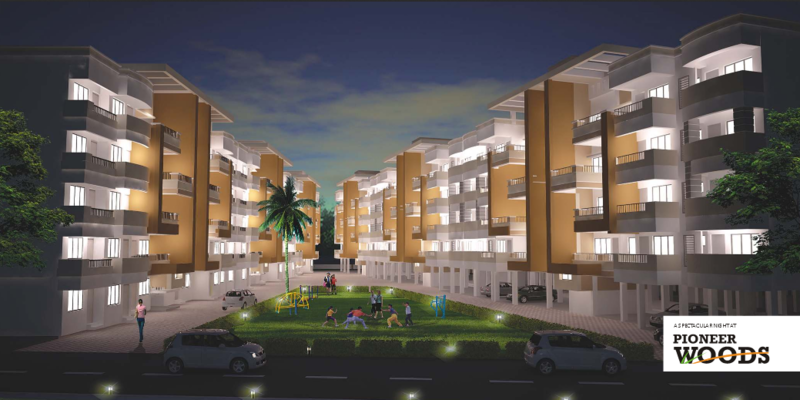 Seller > Residential Plot/Land | Bharatwada, Nagpur.  Seller > Residential Plot/Land | Narsala , Nagpur. 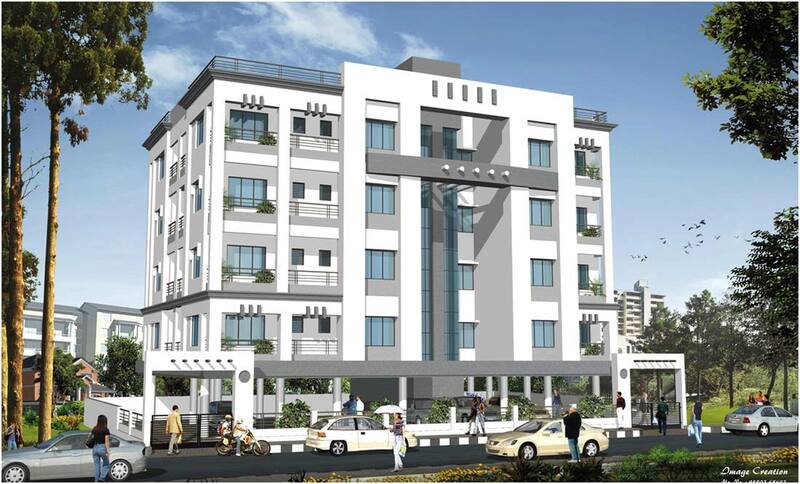 Seller > Flat / Apartment | Wardha Road, Nagpur. 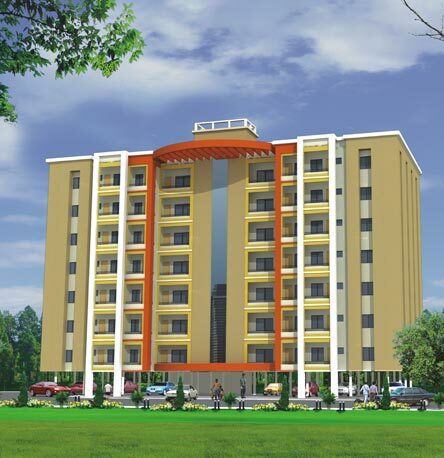 Seller > Residential Plot/Land | Ganeshpeth , Nagpur. 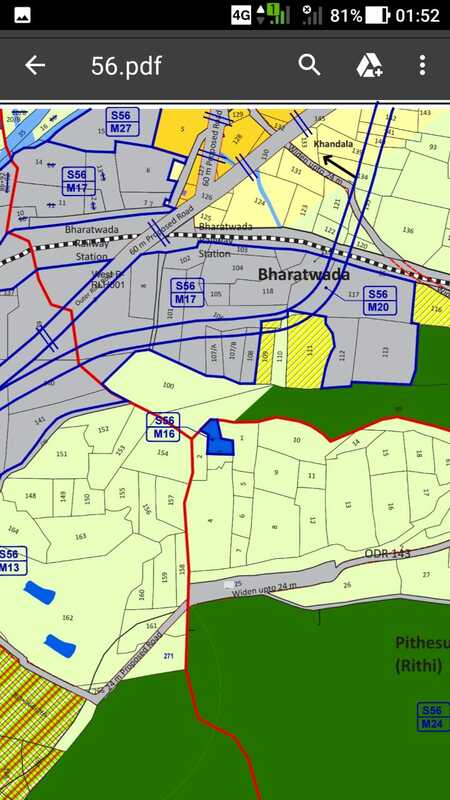 Buyer > Residential Plot/Land | Jaitala , Nagpur. 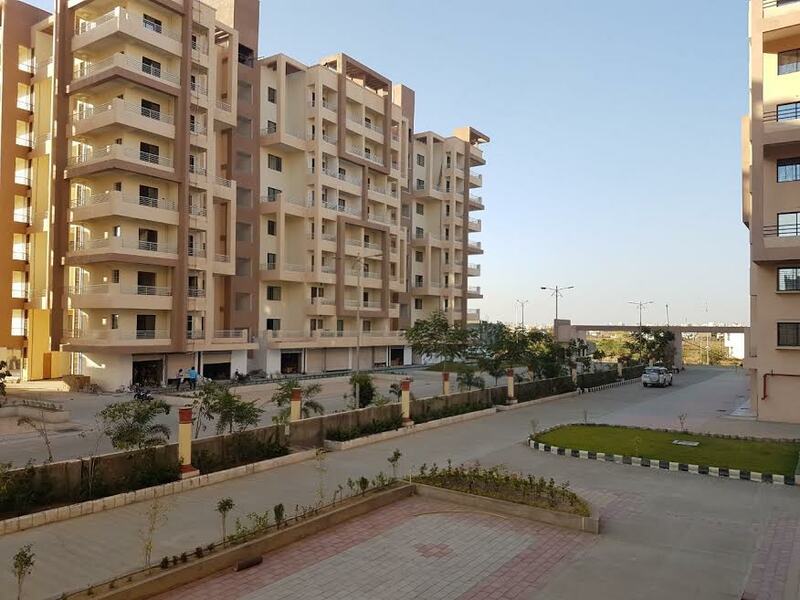 Seller > Flat / Apartment | BESA, Nagpur. This is East facing, unfurnished flat. Seller > Residential Plot/Land | Koradi Road , Nagpur. 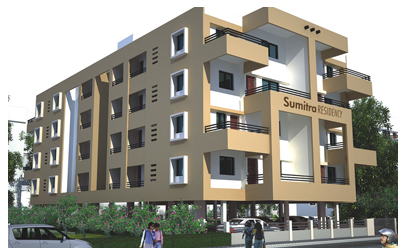 Seller > Residential Plot/Land | Butibori , Nagpur. 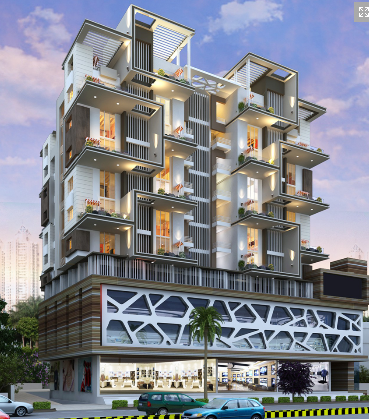 Lessor > Commercial Office/Space | Dhantoli, Nagpur. Pioneer Infrastuctures Co. Pvt. Ltd.